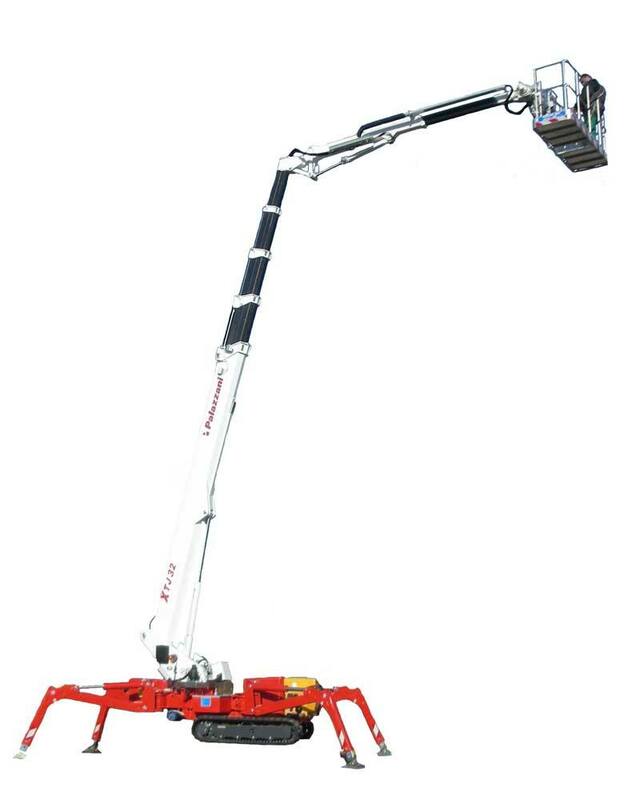 Palift is one of the two manufacturing divisions of Palazzani Industries based in the north of Italy. 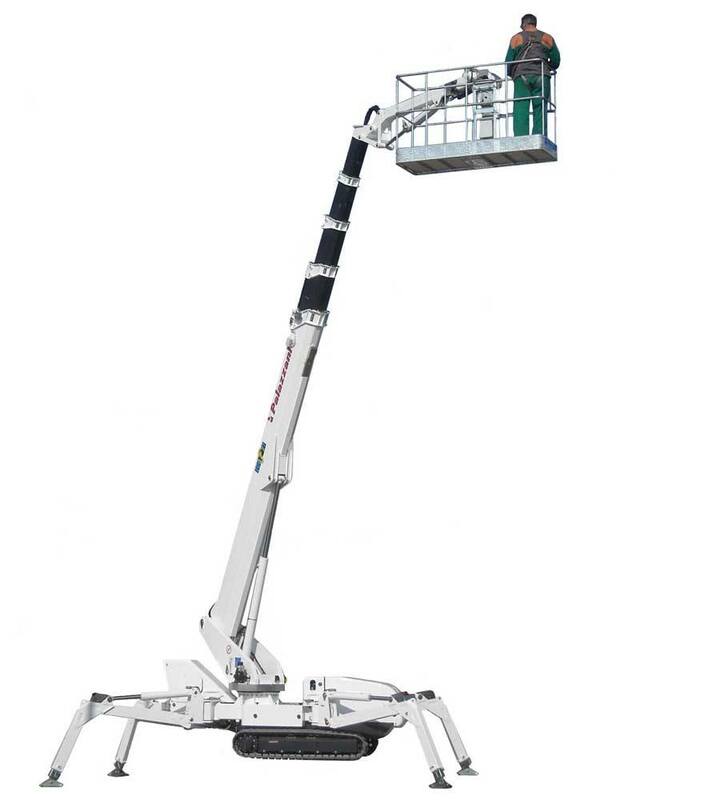 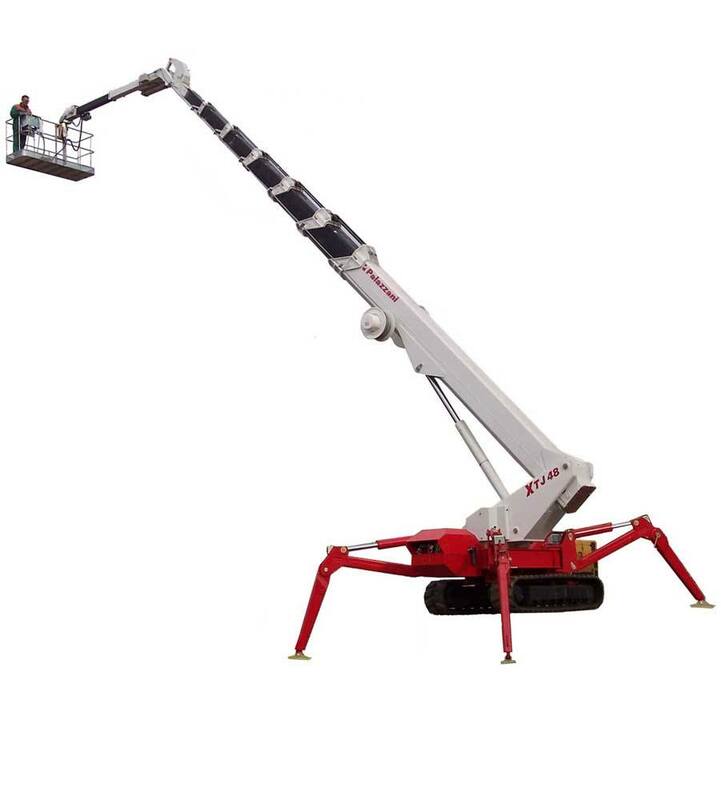 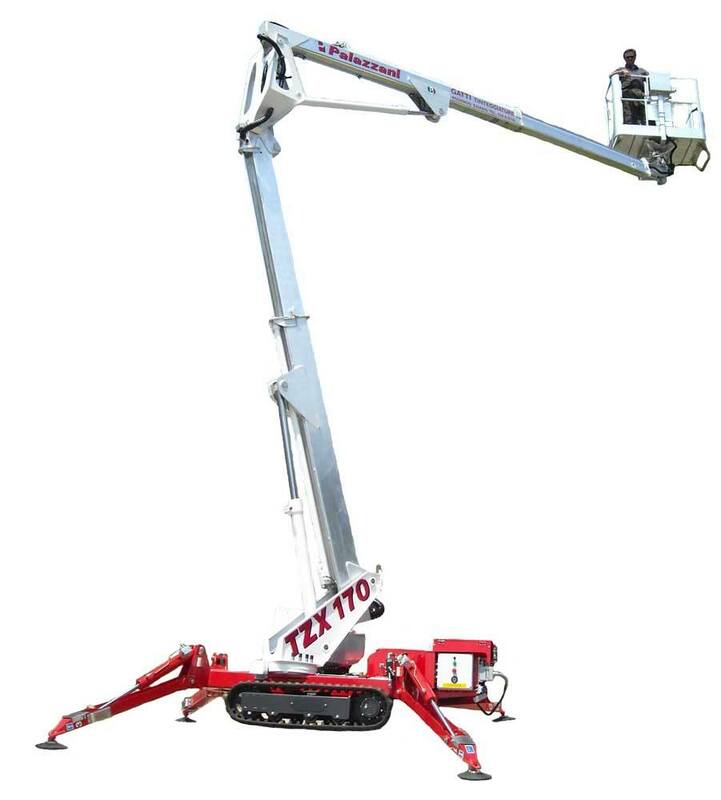 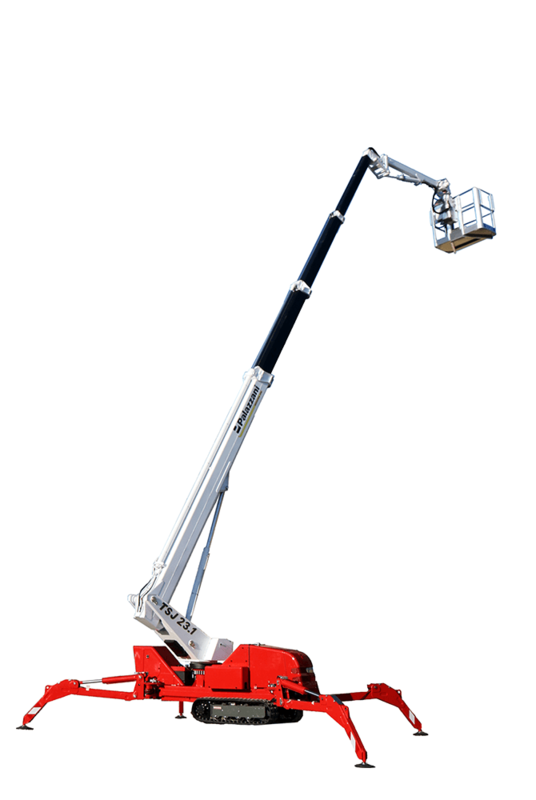 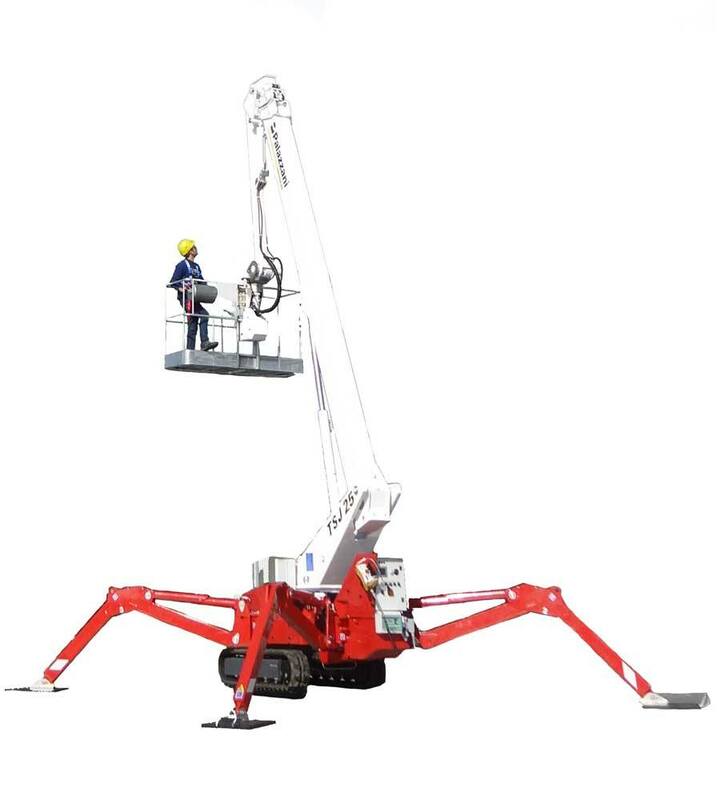 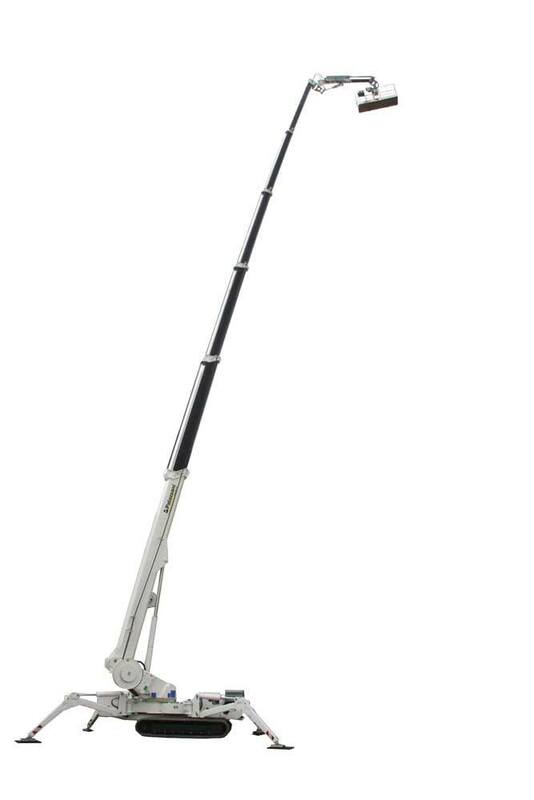 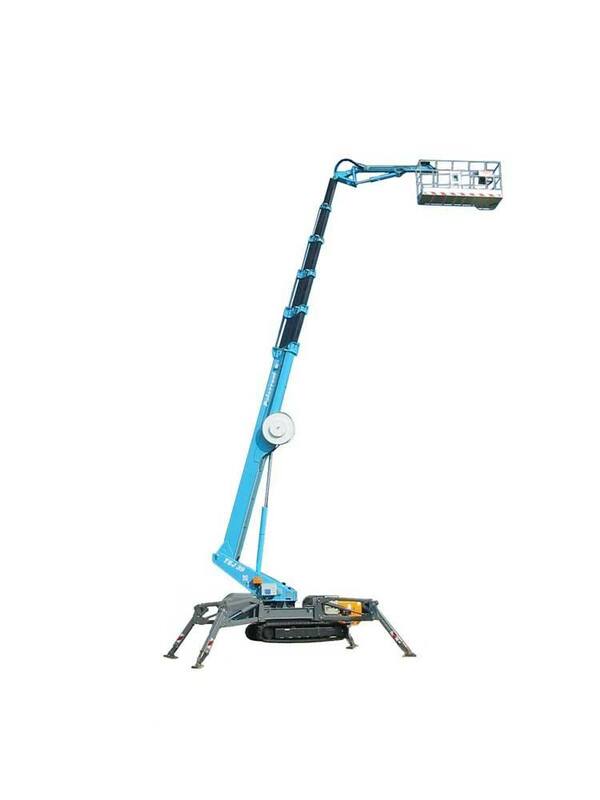 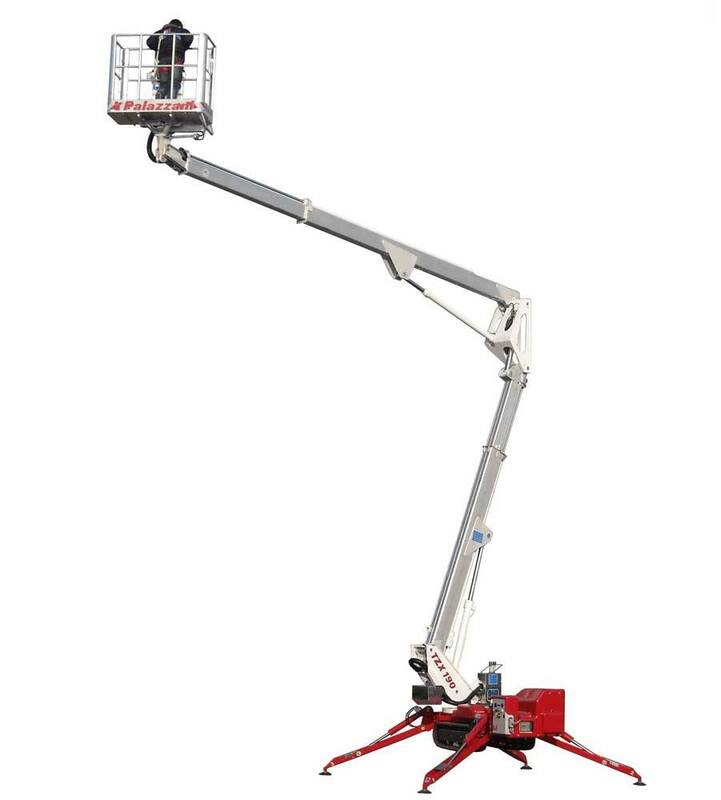 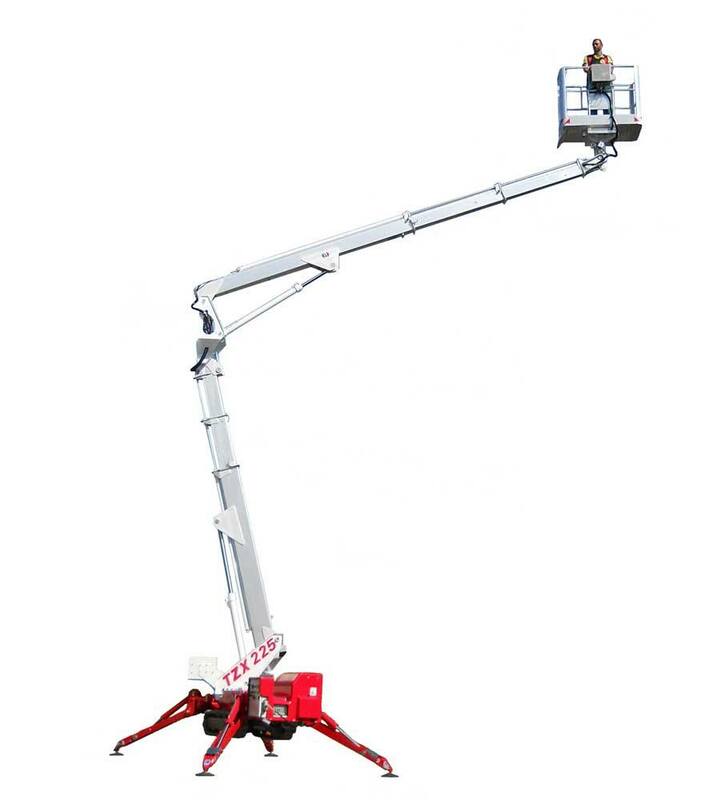 In 1980 Palazzani Industries commenced production of their renowned aerial platforms, and since then the Palift Division has been a leader in the aerial platforms sector. 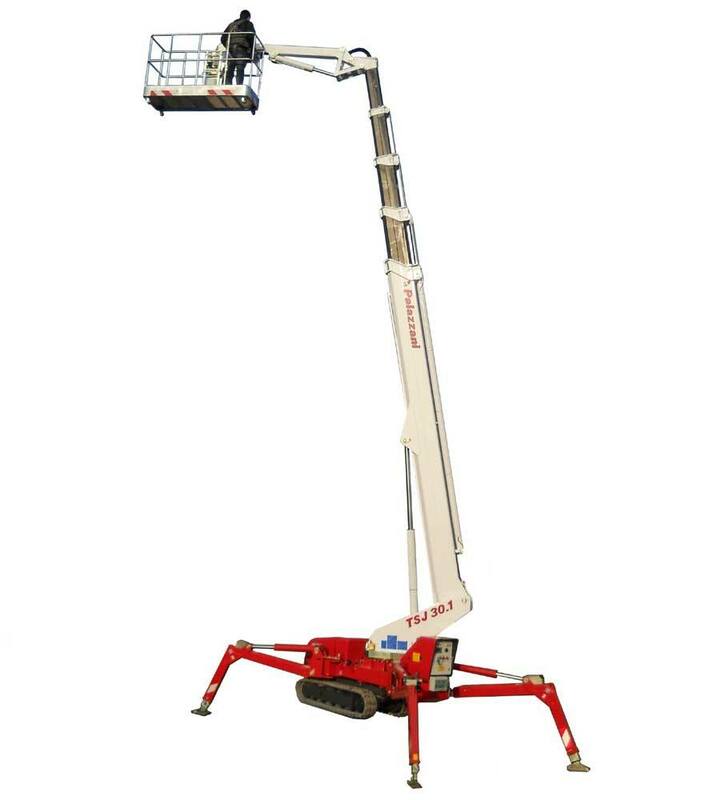 Palift machines are known as a “Ragno”, meaning spider in Italian, and this is now the generic term for this type of machine. 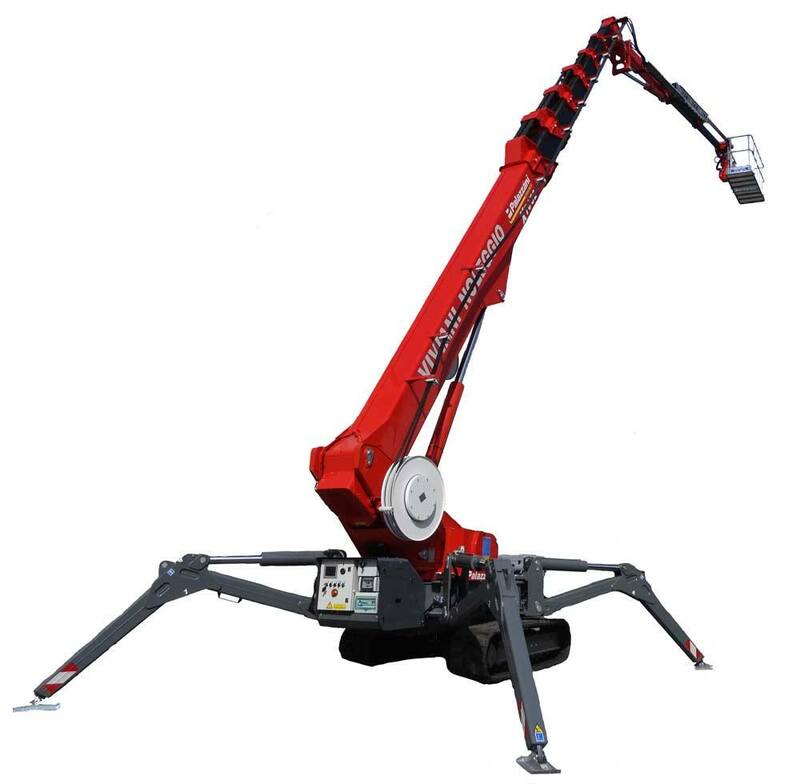 While the Ragno has been imitated by many producers, the original remains the best in terms of quality, versatility, rationality of space, relationship between weight and performance. 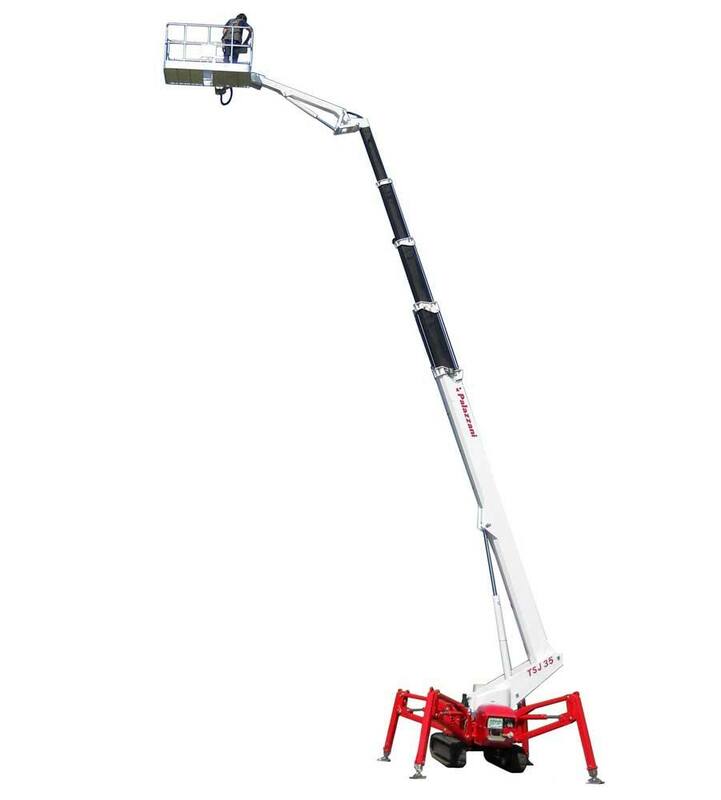 The growing popularity and versatility of the Ragno gave rise to Palift stopping production of traditional truck-mounted platforms in 1986, in order to focus entirely on the Ragno range, which now feature a wide range of models starting from 17 meters up to 52 meters high.